Bharti Airtel is currently the leading telecom service provider with over 305 million subscribers, but the company’s 4G user base is nowhere close to that of Reliance Jio’s 186.6 million (as of March 2018). 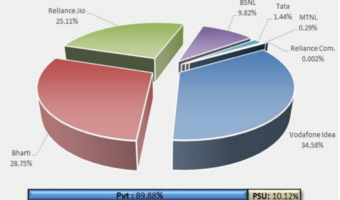 As per the latest Trai data, Airtel’s 4G subscriber base is less than 100 million and that’s a worry for the telco. But going forward, Airtel is looking to increase the 4G subscriber base to stay in competition with Reliance Jio. And to achieve that, Airtel is planning three new ways: aggressive investments, attractive postpaid offers and bundled handset offers. 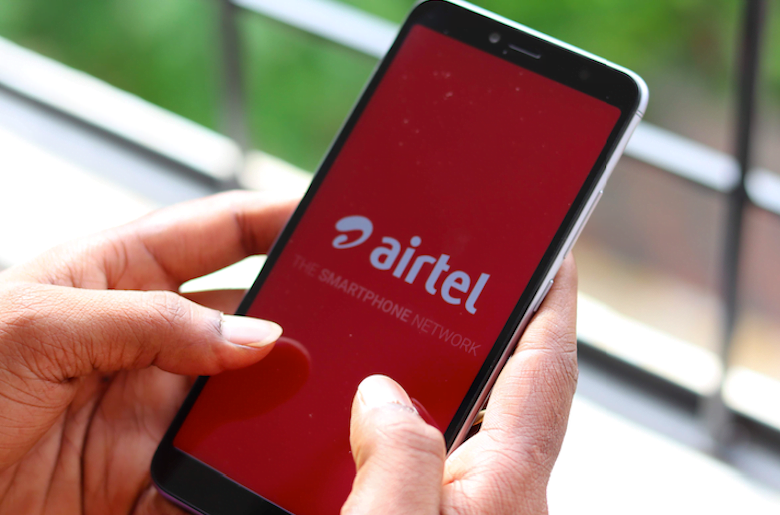 The primary aim for Airtel is to make its 2G and 3G customers upgrade to 4G, and that can be done through handset bundling offers, which the telco is already doing, but going forward, we might see even more aggressive partnerships with handset manufacturers. Next, the telco is planning to revamp its postpaid plans. After Vodafone unveiling its latest RED plans, Airtel is lagging behind the country’ second largest telco. Furthermore, Airtel is looking to make an investment of around Rs 24,000 crore this year to increase the 4G subscriber base. A report revealed that Airtel is also gearing up to introduce some loyalty programs to lure the customers and to reach every corner of the country, the Sunil Mittal-led telco is going to make full use of the micro-marketing this year. To make this happen, Airtel is backing on an estimated capital expenditure of Rs 24,000 crore for FY19. For the unaware, Airtel had a capex of Rs 23,968 crore in FY18 and around the same amount will be spent this year. Reliance Jio, on the other hand, spent Rs 14,000 crore alone in the Q4 FY18. To make this happen, Airtel is backing on an estimated capital expenditure of Rs 24,000 crore for FY19. For the unaware, Airtel had a capex of Rs 23,968 crore in FY18 and around the same amount will be spent this year. Reliance Jio, on the other hand, spent Rs 14,000 crore alone in the Q4 FY18. Airtel is a GSM operator, while Jio is an LTE-only operator. Airtel is offering 4G across 22 telecom circles of India, but the LTE availability on Jio network is much higher than that of Airtel’s. Furthermore, every subscriber which Jio adds will be counted as a 4G subscriber and that isn’t the case with Airtel. The report also added that Airtel is looking to increase its revenue through Wynk Music and Airtel TV this fiscal. In addition to the broadband and DTH segment, Airtel will likely step its foot into other streams such as cybersecurity and Internet of Things (IoT). 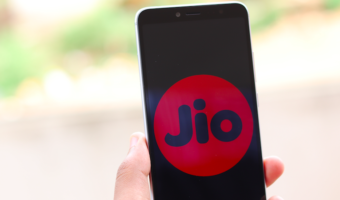 Reliance Jio is now the third-largest operator in terms of Revenue Market Share (RMS) as very recently it pipped Idea Cellular to acquire the new position. Bharti Airtel is leading the list with 32% of RMS, and the surge happened because of the telco’s Tata Teleservices acquisition. cheapest 4G plan for 3GB per day plan is given by Vodafone at 569 for 84 days. Jio’s only 3GB per day plan costs 299 for 28 days i.e 597 for 84 days plan and I think 50 rs discount is not applicable on it. where is Mukesh Ambani claim of 20% extra than competitor ? Jio may offer some thing more in coming months. sorry not 597 . it is 897. Are you sure what you wrote? Except Redmi Note 5 Pro,all these devices support CA. I am surprised to see ordinary speeds on Moto G5s Plus. But Nokia 7 plus supports just 2CA. How’s that possible? I think 7 plus might be having 4×4 MIMO support on 2 bands, although I’m not sure. 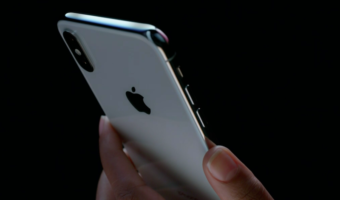 Or the only conclusion is that the 7 plus supports 3CA. I need someone to check 7 plus rooted with network signal guru app, showing 3CA. I hope you can root your 7 plus and find out. ah yes 7 plus can’t unlock bootloader yet. that’s sad.